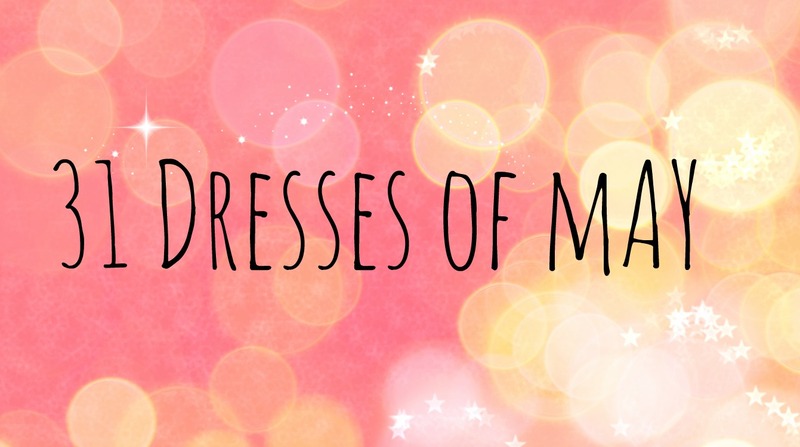 Hello and welcome to Day Four of 31 Dresses of May! I had a bit of tiz when getting dressed this morning and didn't know what to wear as the weather is changing as the week progresses. I ended up grabbing a Simply Be swing dress and leggings as I find it is still a tad chilly in the morning when I leave for work but much warmer when it's time to go home. Today is also another stripey dress (anyone who says fat people can't wear stripes can sod off) as I do love my stripes and I also love a good swing dress. I have to admit these photos were taken after a long day at work and a terrible journey home so please ignore my very tired face!! The trainers are what I wear to walk to and from the bus and I forgot to bring my shoes home from work to photograph but I like this dress with those trainers so nevermind!! Yet again the leggings are from Primark and cost £3 a pair and my only gripe is I would like them to be tighter around the ankle but for the price they are amazing. They are very generous in size comfy and great value. 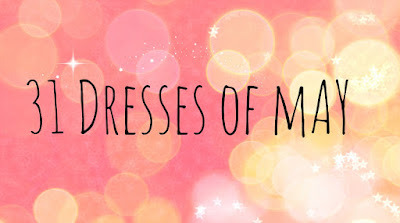 I do still love a good swing dress although I don't own as many as I used to but I find them so easy to wear and really comfortable especially when the seasons change. Also if like me you love Star Wars then Happy Star Wars Day May the fourth be with you!! !